Originally from France, I have been living in North Vancouver, Canada for the past 20 years. 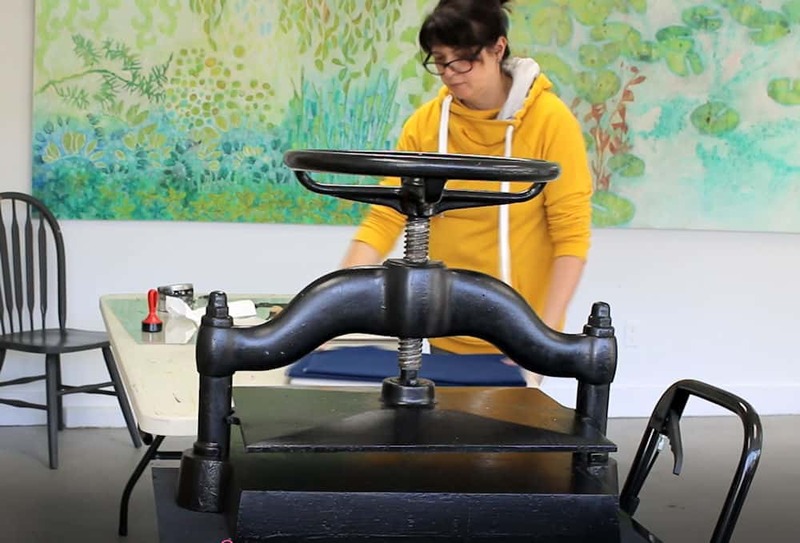 My work has been collected and exhibited extensively in Canada and internationally. 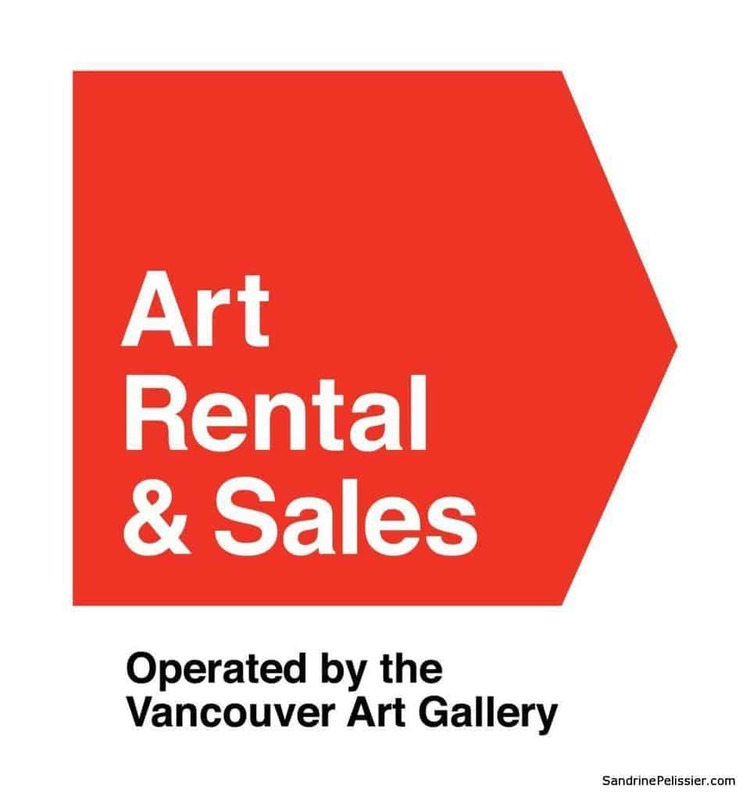 I am also part of the Art Rentals and sales program of the Vancouver Art Gallery. Many of my paintings have been published in Art books and magazines (Artist Magazine, Watercolor Artist Magazine, Acrylic Magazine, International Artist Magazine). I wrote 2 art instruction books with North Light/F+W Books. I have been writing for the last 5 years for my blog: paintingdemos.com, that has a mailing list of about 10 000 subscribers and about 20 000 visitors per month. I am an active member in the community, as a co-founder of the North Shore Art crawl, a co-founder of a weekly life drawing group, a board member of the North Vancouver Arts Council, and have been invited as a juror for public art, art grants and juried exhibitions. You can read more about my collaborations here. Or contact me to arrange a studio visit in North Vancouver.